Nice round up …. I would say that in the Germany game outside of Ozil, the midfield play went to Italy for the most part didn’t it? The score may have been 2-1, but it was never close really. Plus, Italy missed 2 or 3 easy chances. 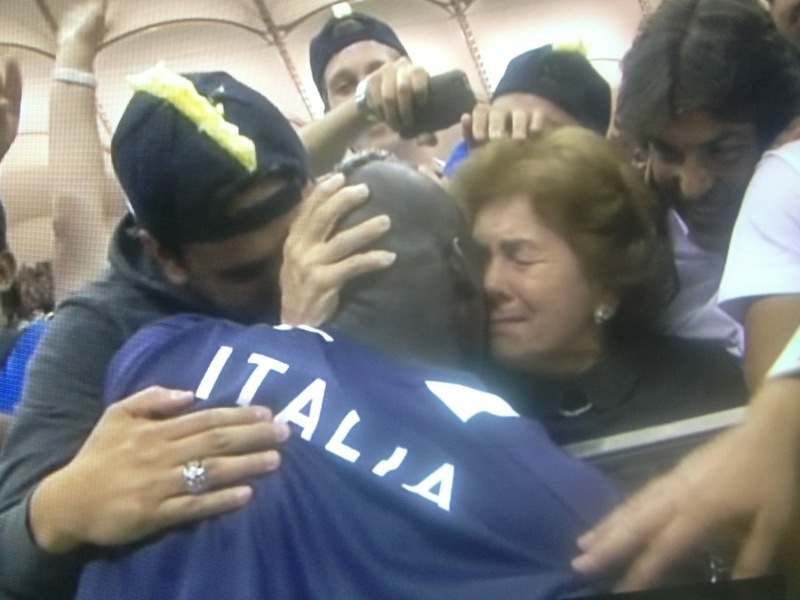 Can’t believe how well Italy has done. Thanks for the props Reft. You’re prob right about the Germany-Italy midfield battle. Kroos and Podolski were both non-existent..hence the 2nd-guessing of Löw’s decision to start them instead of Muller and/or Reus, I suppose. 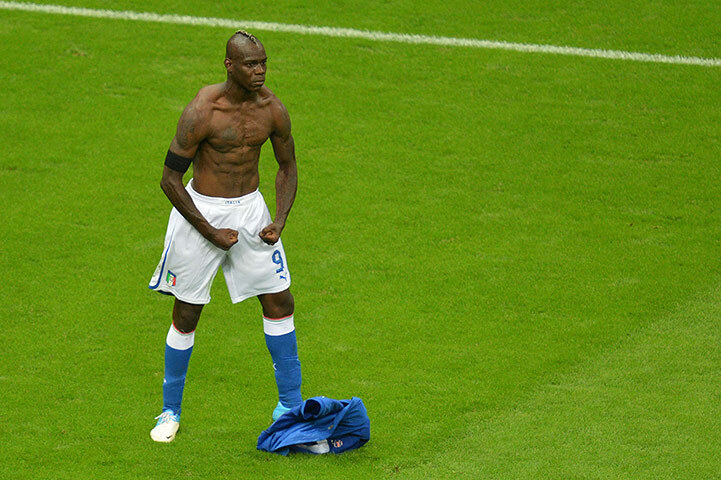 But Germany did have the run of play early..basically up to Balotelli’s first goal. Ad even after that Germany still seemed like they could pull an equalizer. But that stunning 2nd goal was like a knockout punch..they fell apart after that!